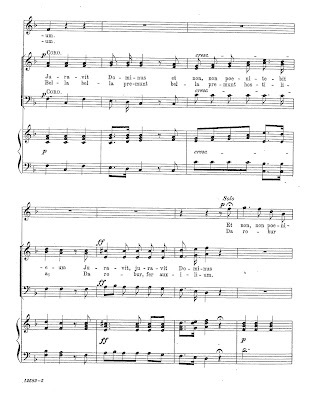 The season for priestly ordinations is now upon us, so I thought it would be a good time to share this item, sent in by Deacon Shawn Roser of the Diocese of Venice, Florida, who is studying in Rome and will soon be ordained a priest. 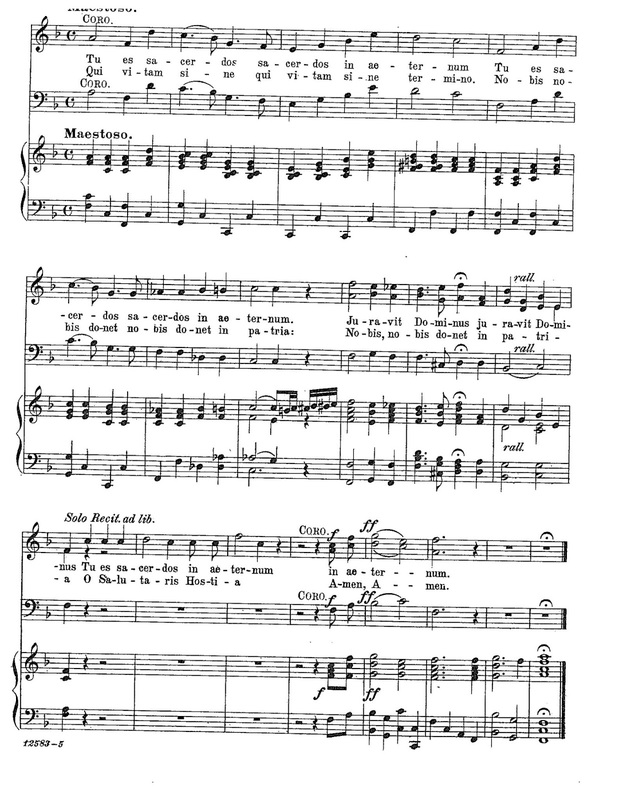 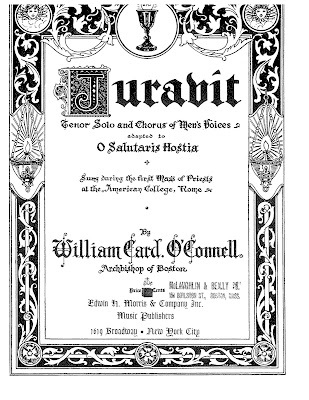 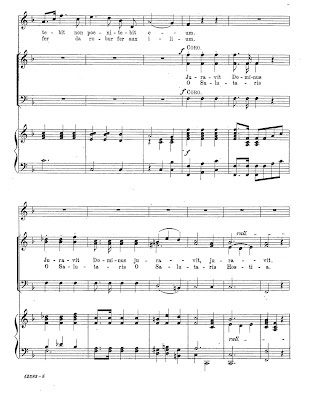 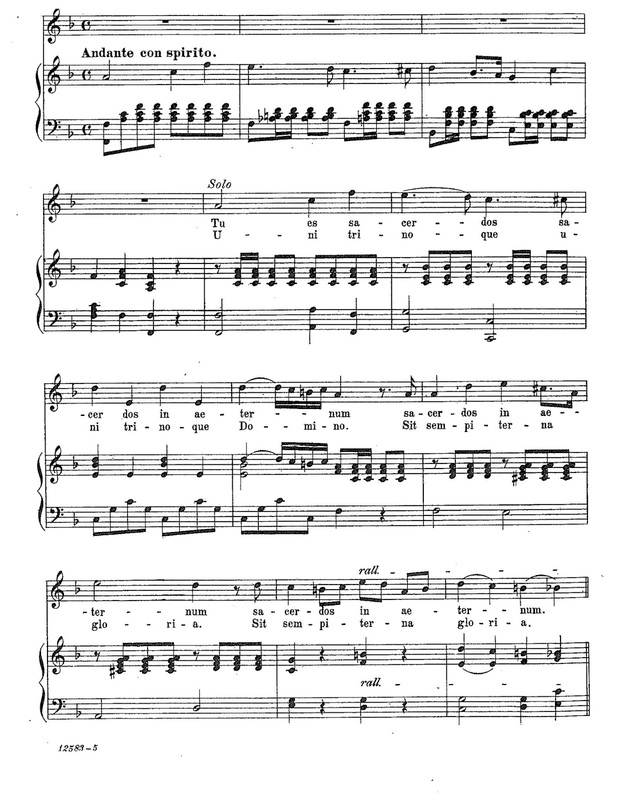 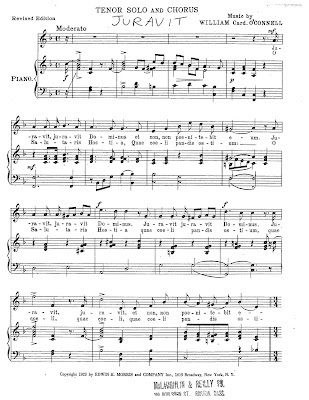 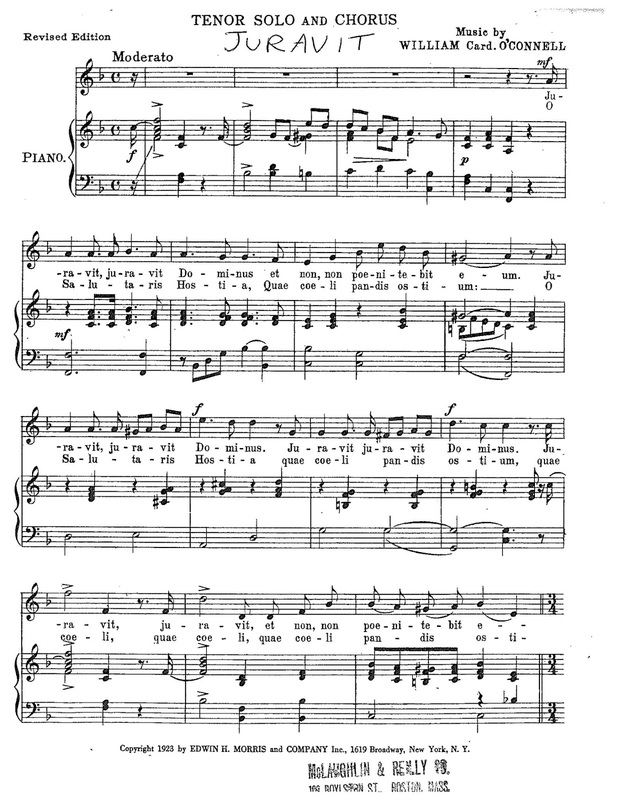 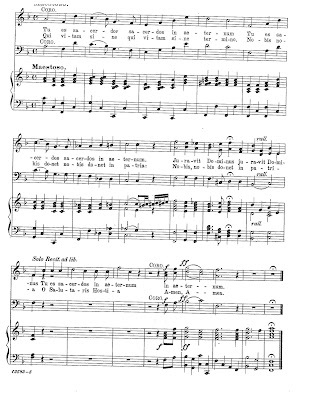 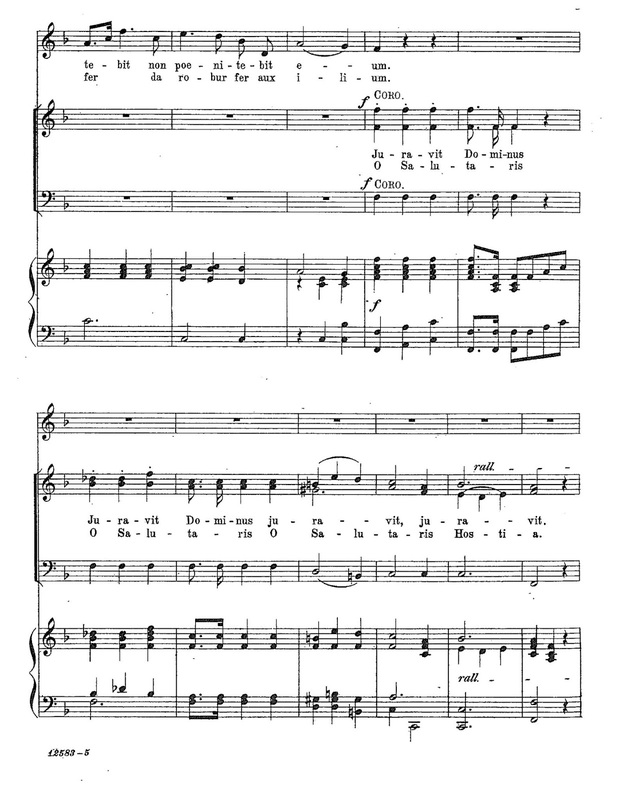 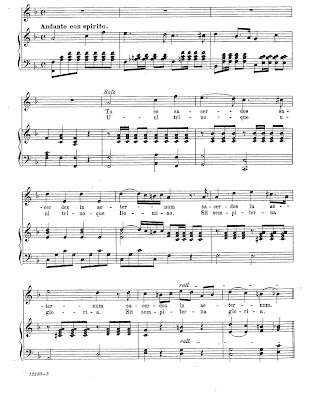 This is a piece of music written specifically for First Masses celebrated at the North American College, by one of its many famous alumni, William Cardinal O’Connell, who was archbishop of Boston from 1907-44. 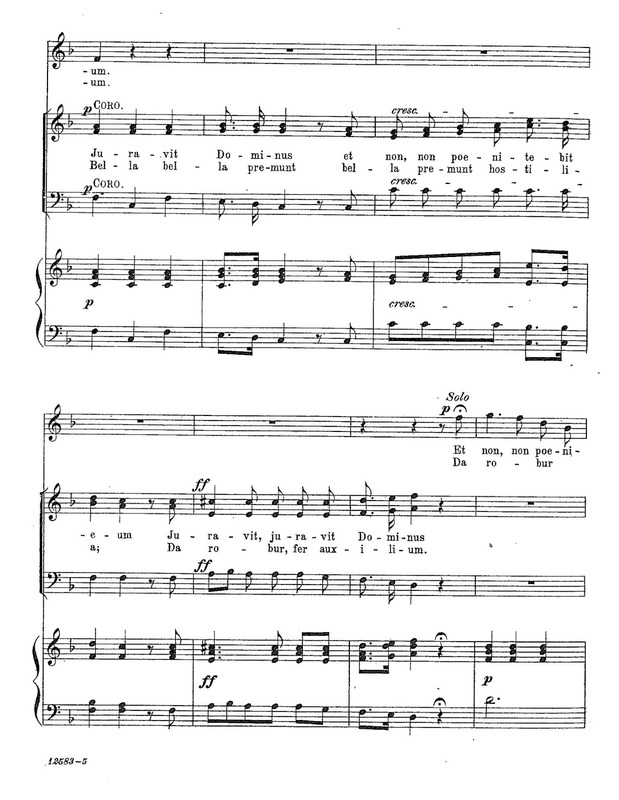 The text is taken from Psalm 109, 4, “Juravit Dominus, et non pœnitebit eum: Tu es sacerdos in æternum. 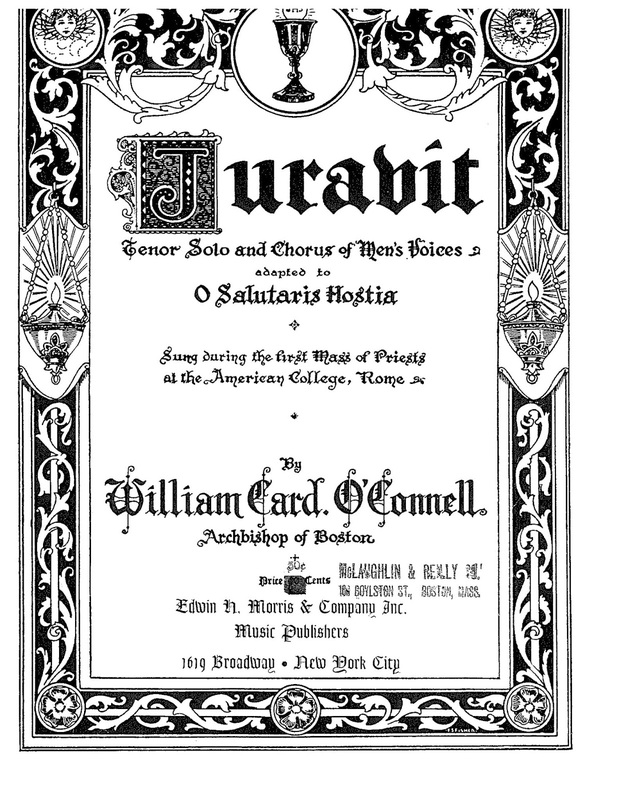 – The Lord hath sworn, and he will not repent: Thou art a priest for ever.” The same music can also be sung as the O salutaris hostia, which is printed under Juravit in the score.